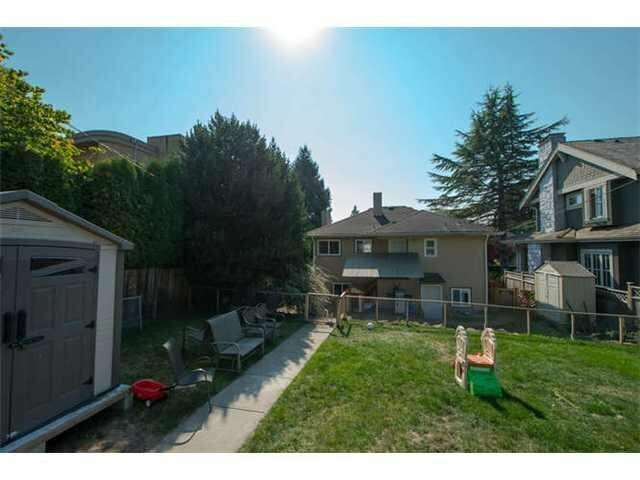 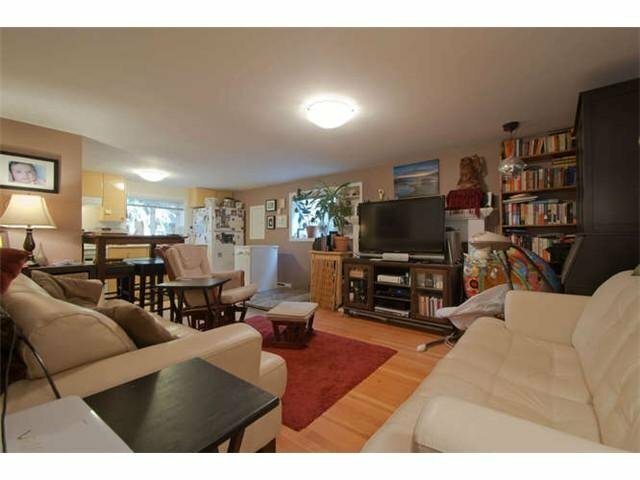 Extra Large and spacious 50x 138 ft. propoerty located in Prime West Dunbar Location! 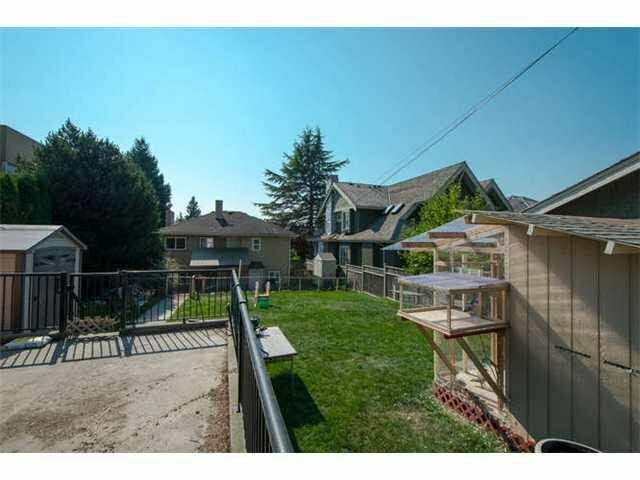 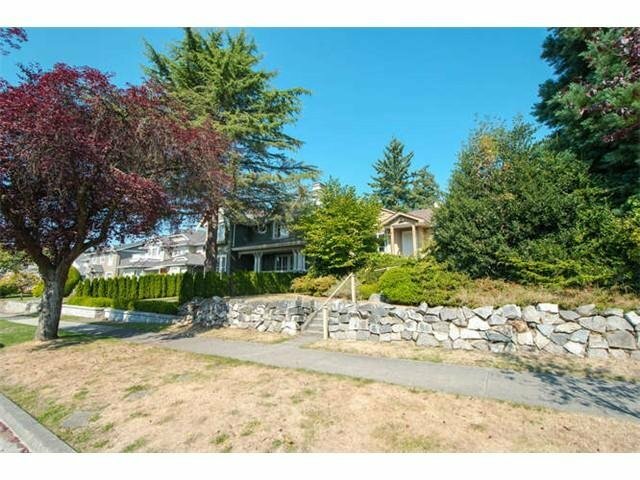 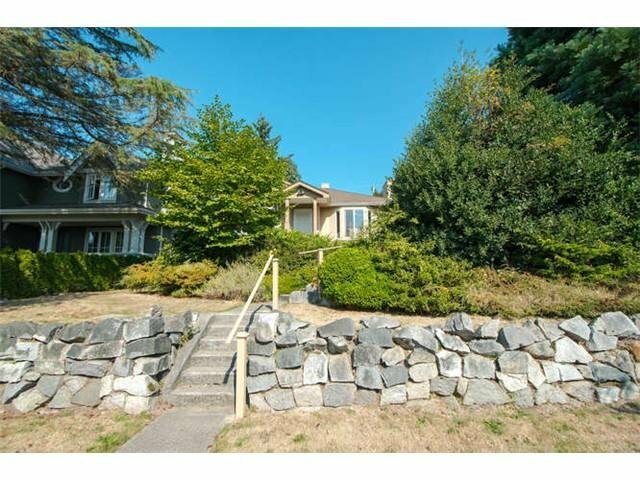 Bright & Sunny, Perched above street level, on a beautiful block just steps to Pacific Spirit Park. 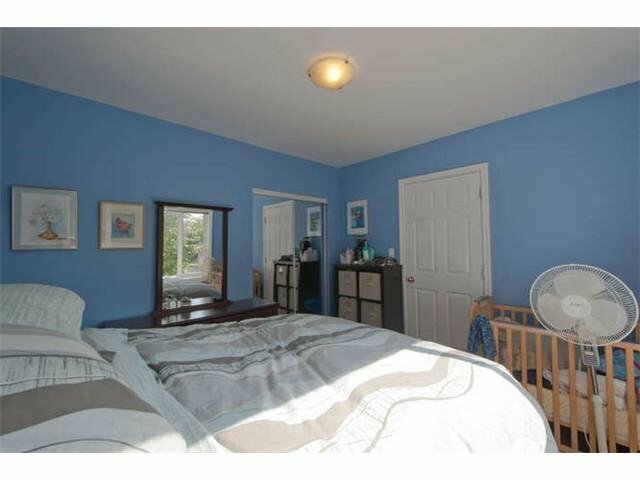 Very close to top schools including St Georges Elementary & Secondary. 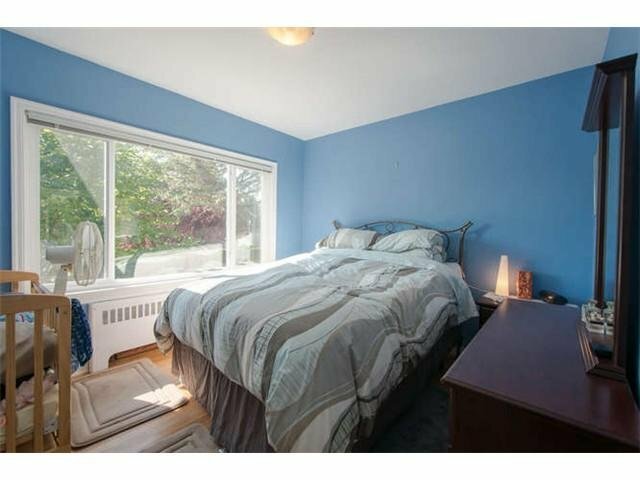 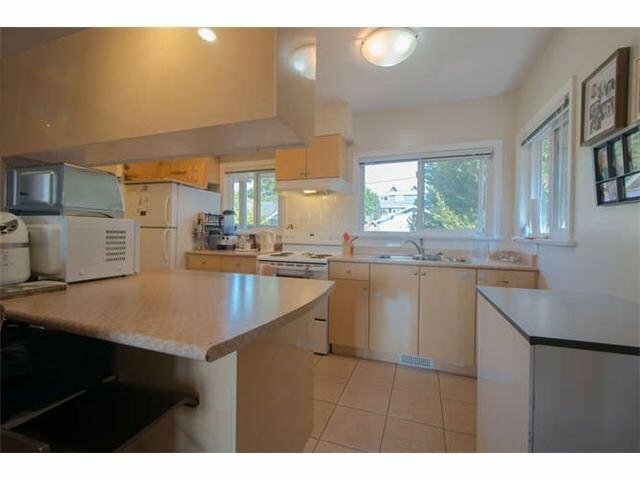 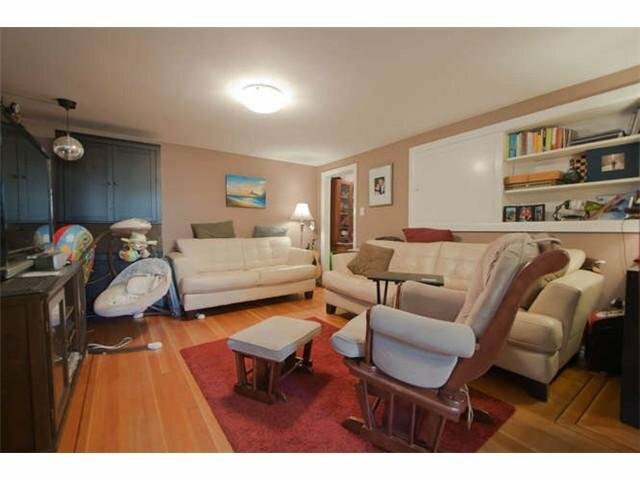 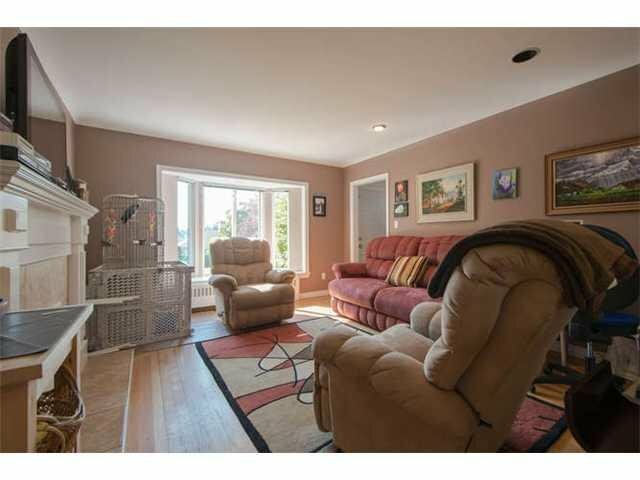 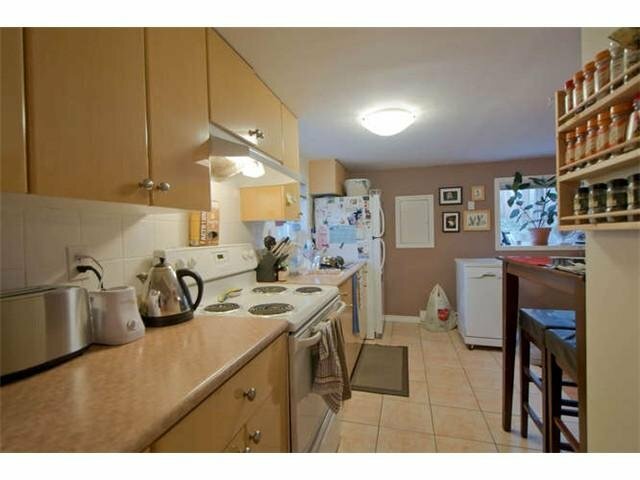 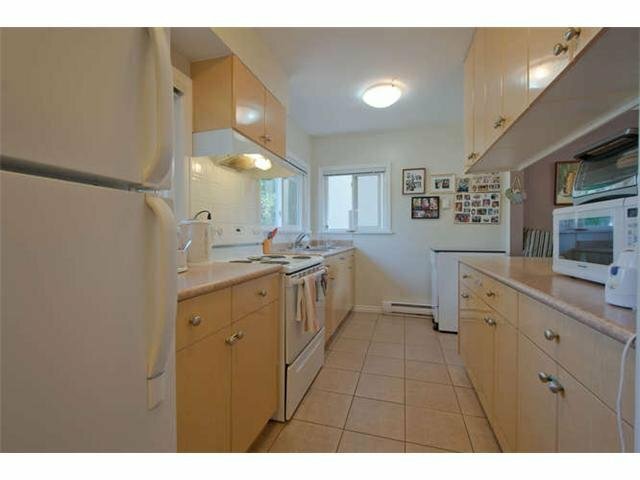 The 4 bedroom house is very liveable- in good condition, with a full basement suite. 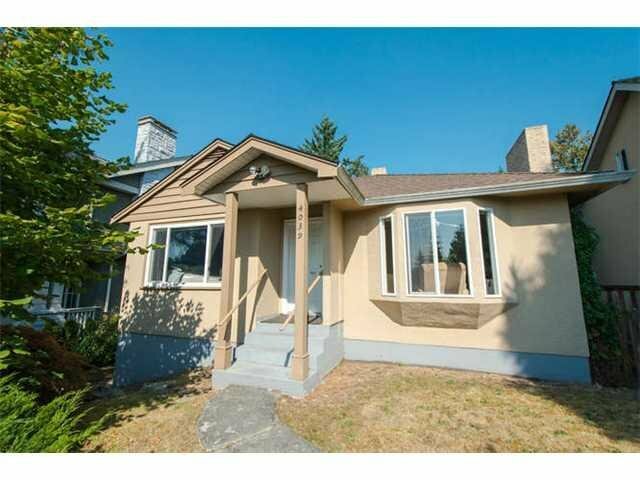 A perfect property to hold and rent out, or build your dream home now!